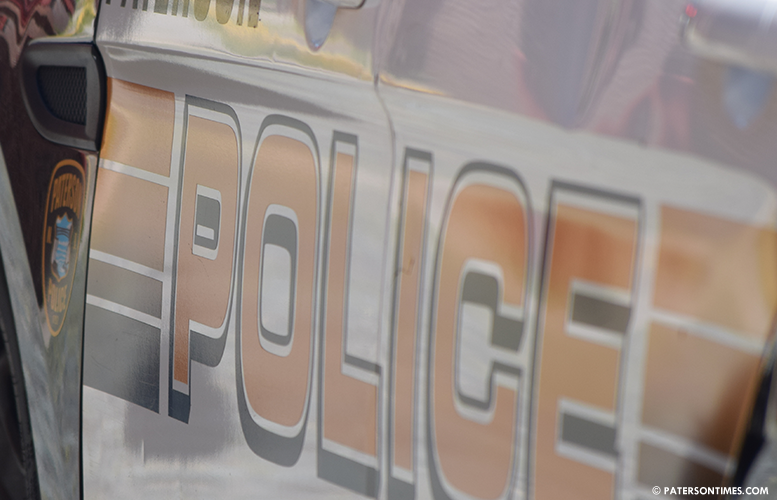 A third boy has been arrested in connection with the burglary and car theft incident that took place on Preakness Avenue last week, police said on Friday afternoon. The 15-year-old is charged with burglary, motor vehicle theft, and eluding, police said. He was also issued several motor vehicle summonses. Police said he had escaped when two of his two 16-year-old comrades were apprehended following a car chase on Rosa Parks Boulevard and Broadway. Police said the trio allegedly broke into broke into 200 Preakness Avenue and stole a 2014 Honda sedan last Saturday. The vehicle was then taken on a joyride. A second stolen vehicle was recovered a day later on Crosby Avenue, police said. Detectives recovered proceeds from the burglary at the 15-year-old’s home, police said. The same boy was involved in other burglaries in the Hillcrest neighborhood. On December 14, 2018, he was arrested when police observed him enter a stolen vehicle at Westside Park. Detectives determined he and another 15-year-old allegedly committed a residential burglary in the Hillcrest neighborhood. The second boy was arrested on Thursday and charged with burglary, possession of burglary tools, and criminal mischief. Police ask anyone with information about these or other burglaries cases to call the police Juvenile Division at 973-321-1126.